Cloudy with occasional rain showers. Thunder possible. Low 44F. Winds WSW at 10 to 20 mph. Chance of rain 50%..
Cloudy with occasional rain showers. Thunder possible. Low 44F. Winds WSW at 10 to 20 mph. Chance of rain 50%. 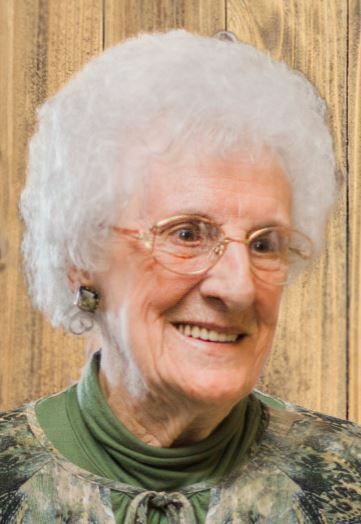 Dorothy Elizabeth Martin Silcock, 90 year old Burley resident, passed away Thursday, January 3, 2019 in Burley. She was born February 21, 1928 in Paul, Idaho, the daughter of Fredrich and Mary Elizabeth Mai Martin. Dorothy married Donald Silcock on September 20, 1947, in Elko, Nevada, and they were later sealed in the Idaho Falls Temple. They made their home in Burley where they raised their 6 sons, Russell, Rodney, Darwin, Richard, Robert, and David. Dorothy will be missed by all who knew her fun sense of humor, or was a recipient of her homemade butterballs and noodles, angel food cakes, divinity, and fudge. Cooking was her life and she excelled at it. She made family gatherings fun. Her favorite job was as a school bus driver for Cassia School District. She was an active member of the Church of Jesus Christ of Latter Day Saints and served faithfully in each calling. Her favorite was serving with Don in the Logan Temple. Dorothy is survived by her sons, Russell (Karen) Silcock , Roseville, CA; Rodney (Marilyn) Silcock, Incom, ID; Richard (Kaye Dawn) Silcock, Burley, ID; Robert (Leah) Silcock, Burley, ID; David (Connie) Silcock, Salmon, ID; 15 grandchildren and many great-grandchildren. She was preceded in death by her husband, Donald, her parents, one brother, Eddie Martin and one sister, Ruby Burke, her son Darwin, a grandson Nicholas Silcock and a granddaughter Stephanie Stubbs. Funeral services will be held at 11:00 a.m. Saturday, January 12, 2019 at the Unity 2nd Ward 250 East 275 South in Burley. Burial will follow in the View Cemetery. Friends may call Friday evening from 6:00 to 8:00 at the Morrison Payne Funeral Home, 321 East Main Street in Burley and from 10:00 until 10:45 at the church on Saturday prior to the funeral. 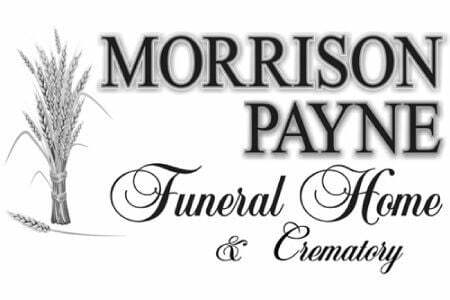 Arrangements are under the direction of Morrison Payne Funeral Home.